Hello everyone, here are couple pictures from our last tutorial showing some of the best future cities that our students are currently working on in response to the Brief03:FutureCities. From an open-source green city living in symbiosis with the Amazonian forest to a terra-forming city on Mars made from 3d printing robots carrying giant Fresnel lenses all the way to a rent-for-advertisement growing infrastructure covered with LED screens – we are look forward to discovering with you the cities of tomorrow from our wonderful and creative DS10 students next Thursday at the Interim Crit. 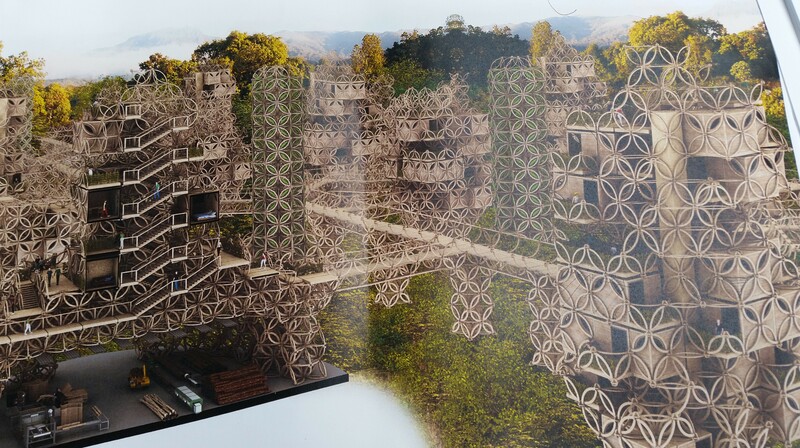 Diana Raican’s Fractal City on the rising sea provides protection from Tsunami and a gradation between private and communal spaces. 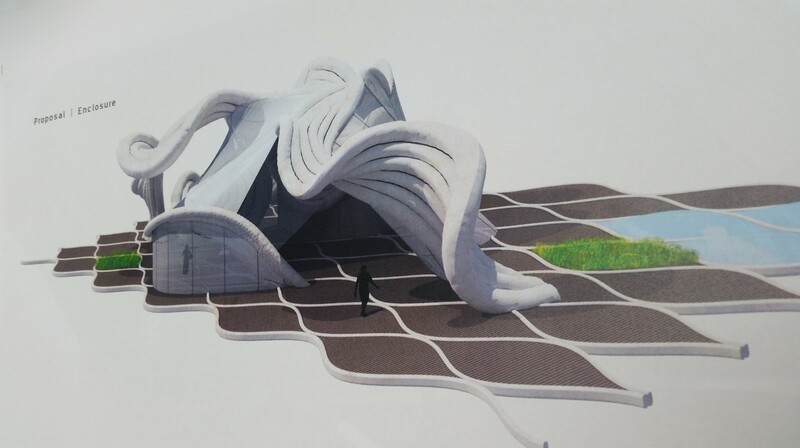 Garius Iu’s inflatable curved origami city recycles the ocean’s plastic patches while providing a playful shelter on the rising seas. Lianne clarke’s growing pixel city offers reduced rent for advertisement campaigns and provides LED clad cubes connected together with a plug-in cross system. 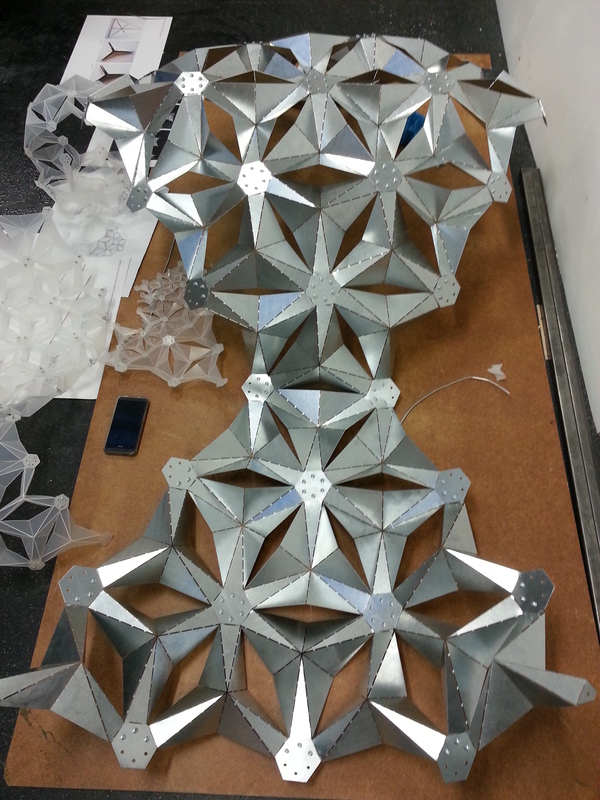 Vlad Ignatescu is terra-forming mars with 3d printing robots that solidify sand dunes using giant fresnel lenses. WikiVault is my proposal in response to Brief 02_Template (the details of which can be found under brief). 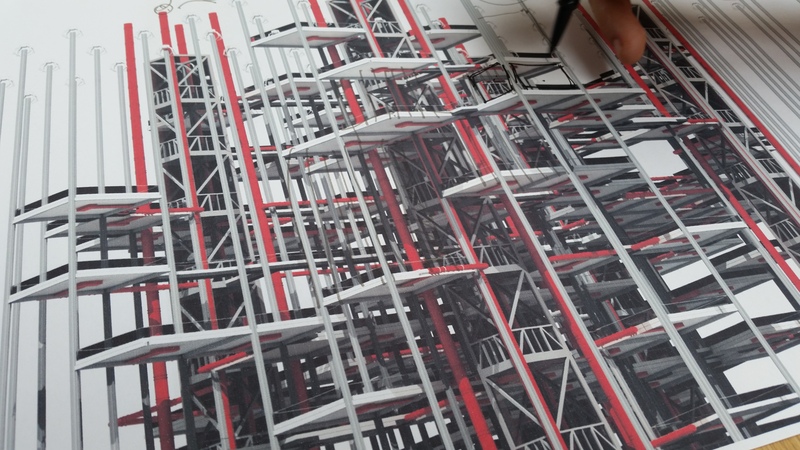 It utilises a reciprocal frame structure created from flat sheet material that can be assembled rapidly on site with only the aid of a jig for lifting. The system is a very efficient use of material particularly owing to the fact that no formwork is necessary in the assembly of the vaulting structure. 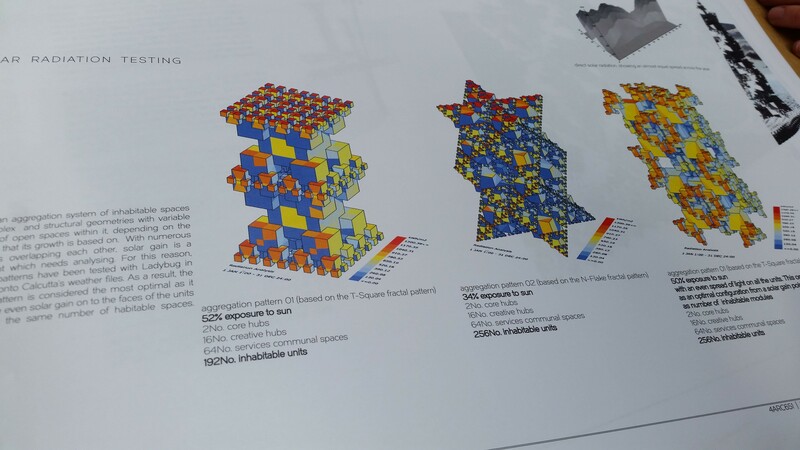 In addition, the use of a flat sheet material means that it can be easily and accurately pre-fabricated offsite using either CNC machines or laser cutters depending on the scale required. This has the added benefit of easy transportation to the site. 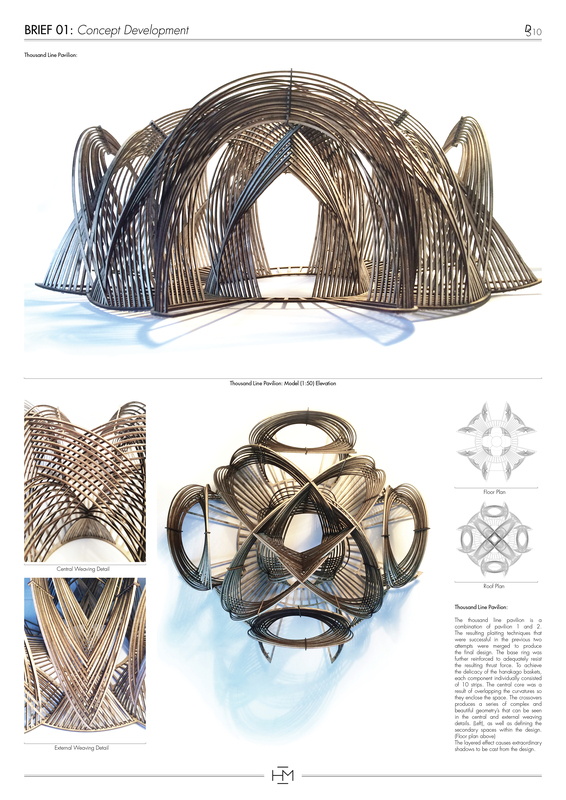 The structural logic for the system evolved from the mandala reciprocal roof structure and Joseph Abeille’s vault, a solid ashlar floor construction from the seventeenth century. The value of an open source construction set is that it is easy to use and adapt by anyone. 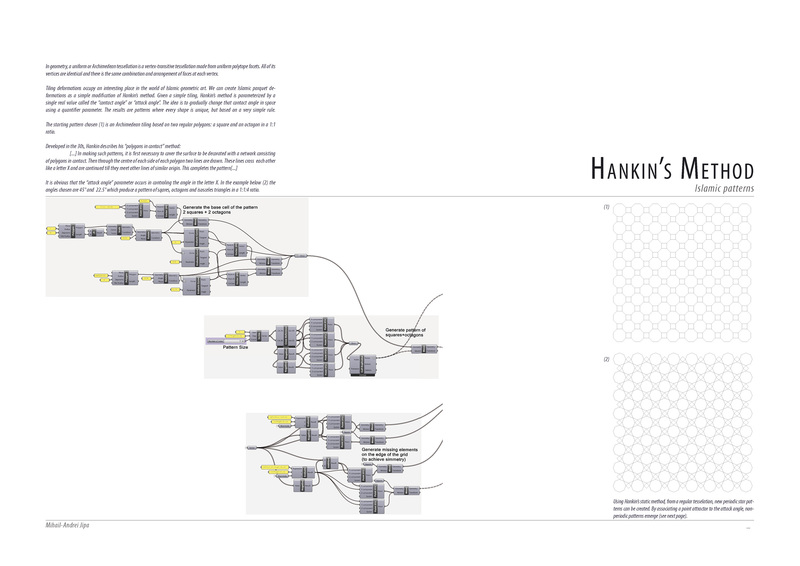 With this in mind I developed a software plug-in for Grasshopper and Rhino that simplifies the system into easily changeable parameters. 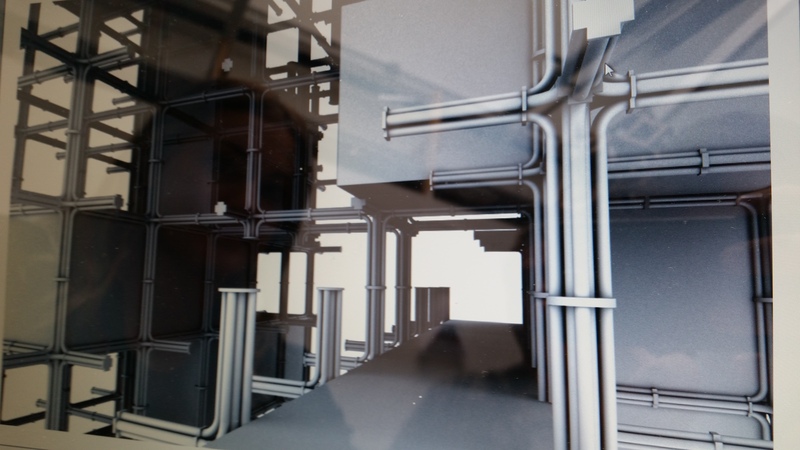 A series of sliders and any input surface determine the final form of the vault system. 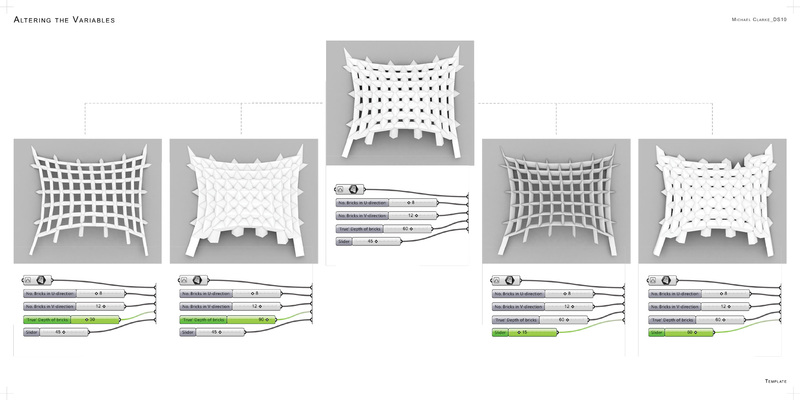 I hope to make this plug in available for Grasshopper users as an open-source software once further testing and bug fixes have been resolved. As part of the continuing development of the WikiVault system I have started to develop a component based library including floors, stairs and modular wall elements to increase the versatility of the system. One obvious flaw is the shelter from the weather of the interior space. 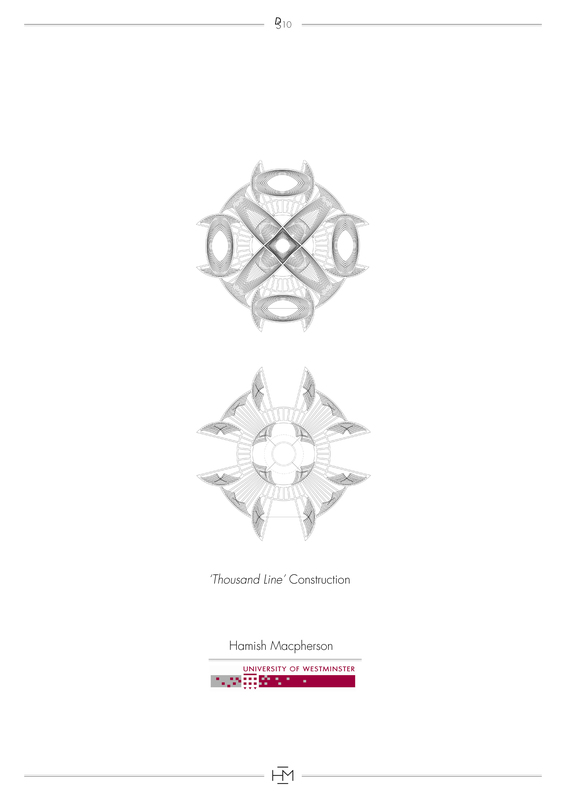 In order to address this I have also begun to develop two composite systems utilising a tensile membrane in the first instance and heavy earth construction in the second. 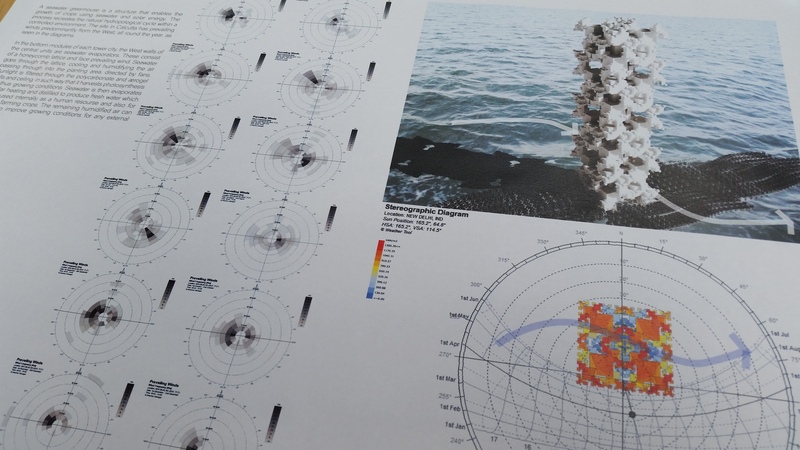 Full details of the initial research and subsequent development of my proposal can be found in the two research documents at the bottom of the page however the gallery below shows some of the key features and images of the system. The video below shows a timelapse of the physical model assembly without the aid of formwork showing how the vault self-supports as it grows in size. 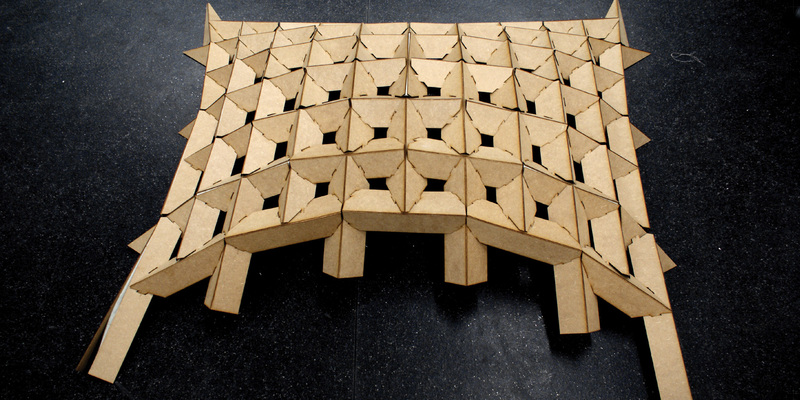 Designer Alastair Parvin is the Co-creator of Wikihouse, an open-source construction set. He argues in this short presentation, that there is an economics to architecture that we don’t think about, and realizing this can be a game changer. Technology today is designed to fail. Products are made so that you will buy a new one after a pre-determined time. This is called planned obsolescence and is a widely accepted commercial concept within industrial companies. The Phoebus Kartel was a cartel of, among others, Osram, Philips and General Electricfrom December 23, 1924 until 1939 that controlled the manufacture and sale of light bulbs. It decided that it would limit the lifetime of a lightbulb to 1000 hours. 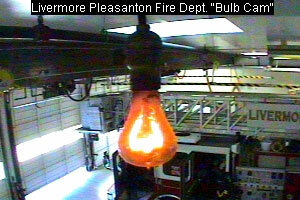 Before this arbitrary and profit-driven decision, light bulbs could last for a very long time, a solid proof for that is the Livermore’s Centennial Lightbulb which shines since 1890. 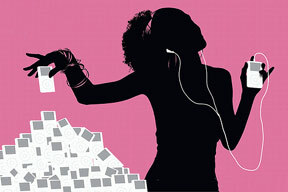 The 1000 hours rule was the beginning of an imposed large-scale planned obsolescence. 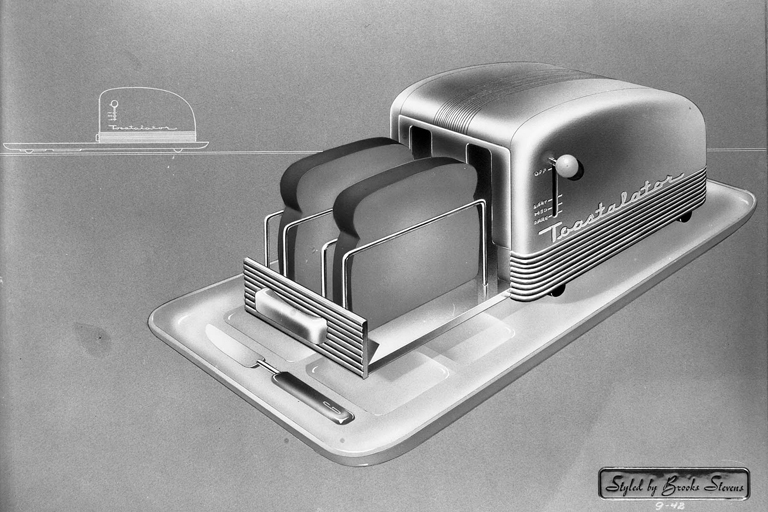 After the great depression, Bernard London thought that imposing planned obsolescence by law would bring prosperity to Americans. 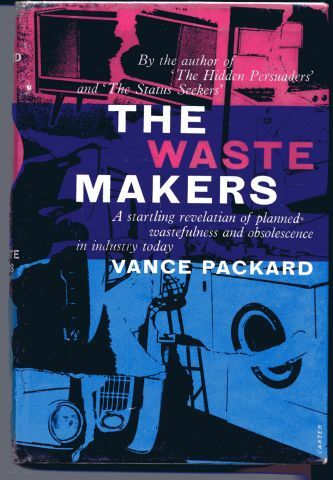 The Waste Makers, published in 1960 by Vance Packard is the first book on the topic. Apple, largest public company in the U.S., gave a clear notice to its reseller when the IPOD battery would fail: “buy a new ipod“. Apple was sued for that by consumers, the case was called Wesley vs. Apple. Apple lost the case and was forced to extend the warranty on the battery. Apple has no environmental policy for its products and tries to sell as many products as possible, not products that will last. Image courtesy of Stay Free Magazine. Epson adds microchips in some of their printers that counts the amount of prints and breaks the printer after reaching a pre-determined printer. In fact, some freewares help you to reset the count so that you can use your printers more. 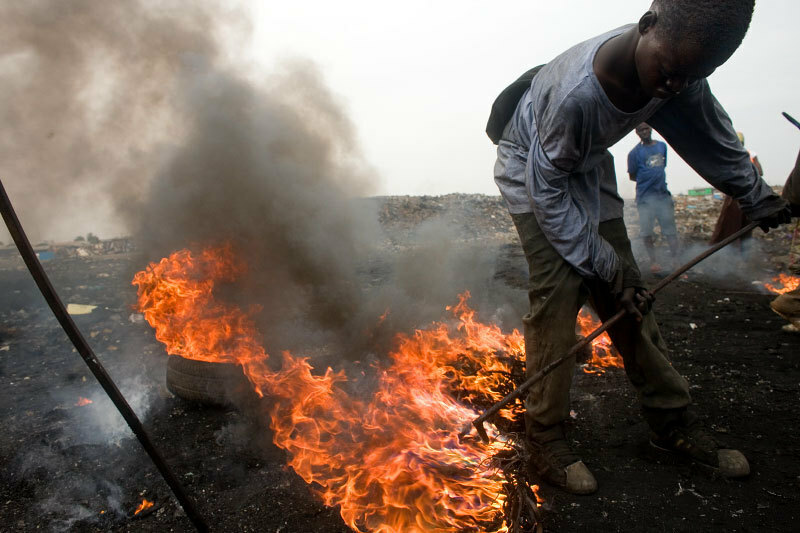 Electronic products that could have lasted much longer end up in illegal dump site in countries such as Ghana and Nigeria (have a look at the Agbogbloshie dump site on this BBC documentary). 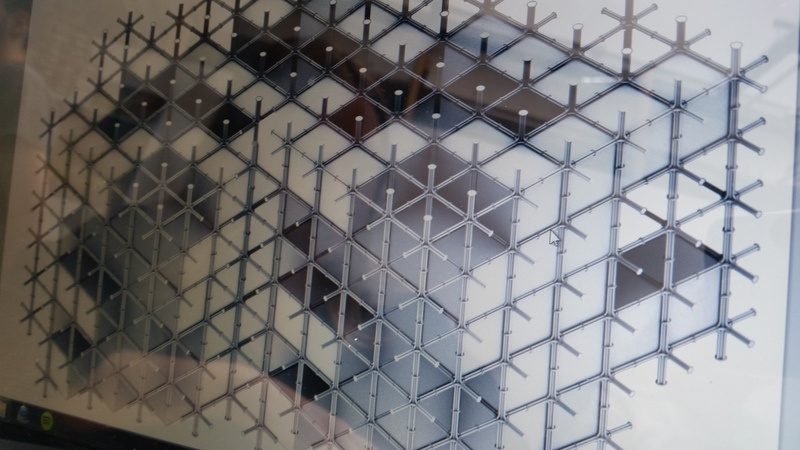 The idea of creating “Open-Source” buildings from simple materials that can be made and improved by anyone and based on home-grown or widely accessible products is DS10’s answer to the tragedy of planned obsolescence. Similarly to open source software that can always be updated and maintained by the end user, the makers will not be at the sole mercy of a proprietary vendor. We will also look into temples, timeless monuments for spirituality and best counter example for modernist buildings, a theory which emerged around the same time as the Phoebus Kartel. 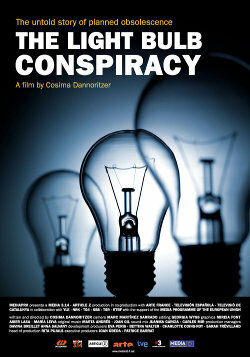 -This post is based on the documentary “The Light Bulb Conspiracy” by Cosima Dannoritzen. It has almost been already a year that Toby and I started tutoring DS10 at Westminster. 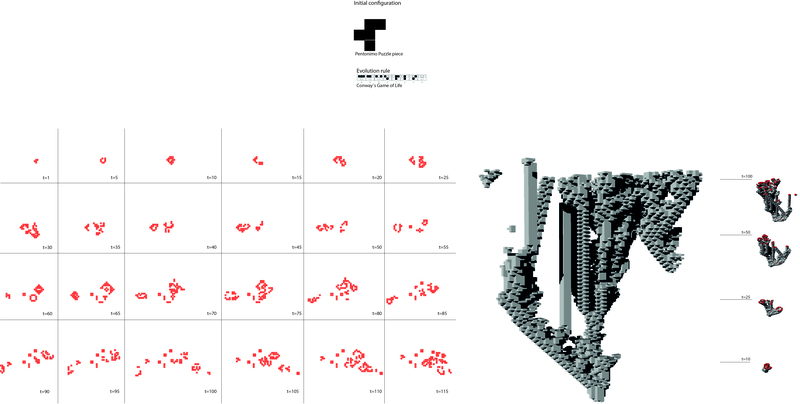 One of our main ambitions was to link physical and digital experiments so that one feeds the other. 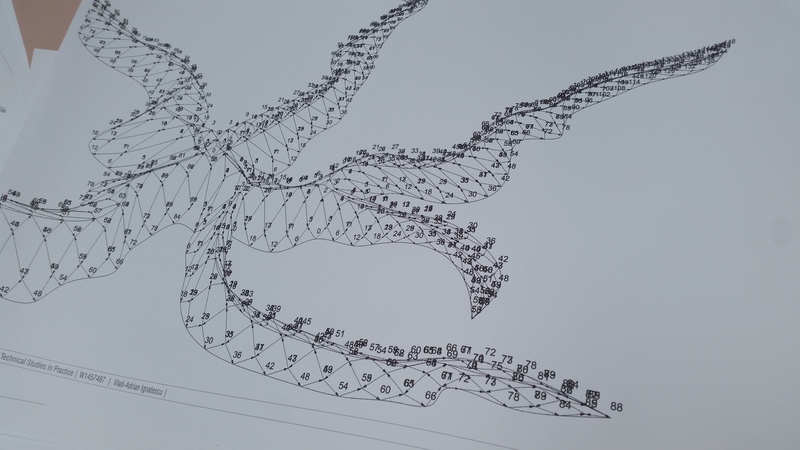 Physical reality is much more than surfaces on a screen therefore students created complex parametric models working as systems linked to many forces (gravity, environment, structure…etc…) and not just finished objects. 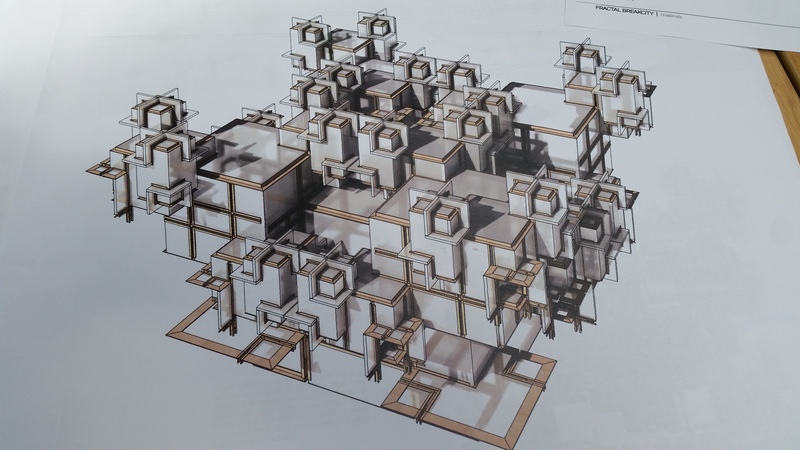 These very precise digital models allow students to implement what they learn from their physical models, to simulate even more design options and further understand the rules behind them. To do so, they used Grasshopper and its numerous plugins provided by generous developers. 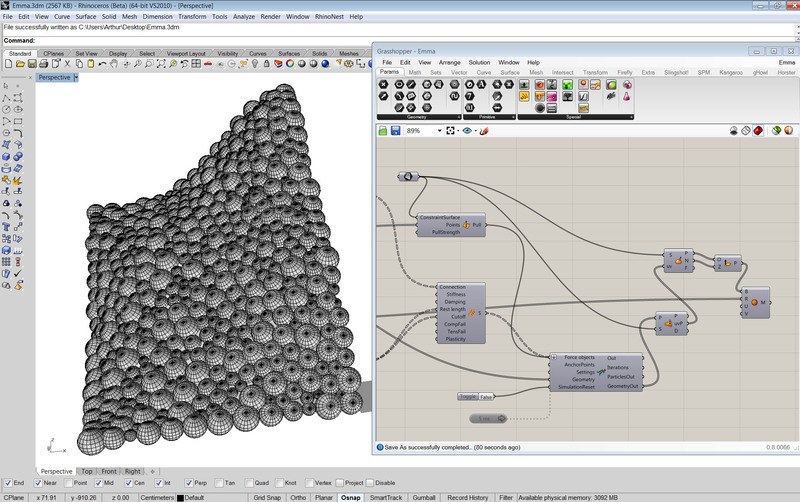 Grasshopper is a graphical algorithm editor integrated with Rhinoceros 3D modelling tool and a 18,000 strong community exchanging ideas and helping each other on the Grasshopper3d.com forum. 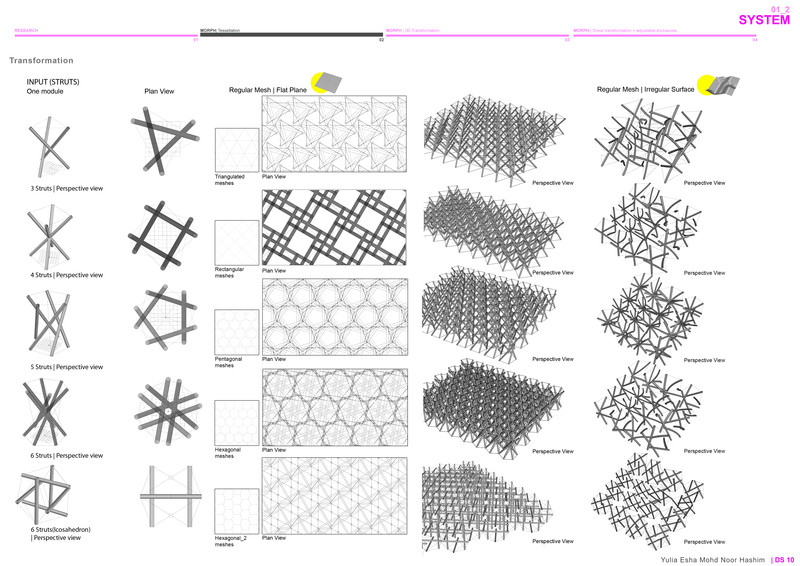 Below are most of the printscreens that I used to help the students with their journey into parametric modelling which is based on help that I also received previously. 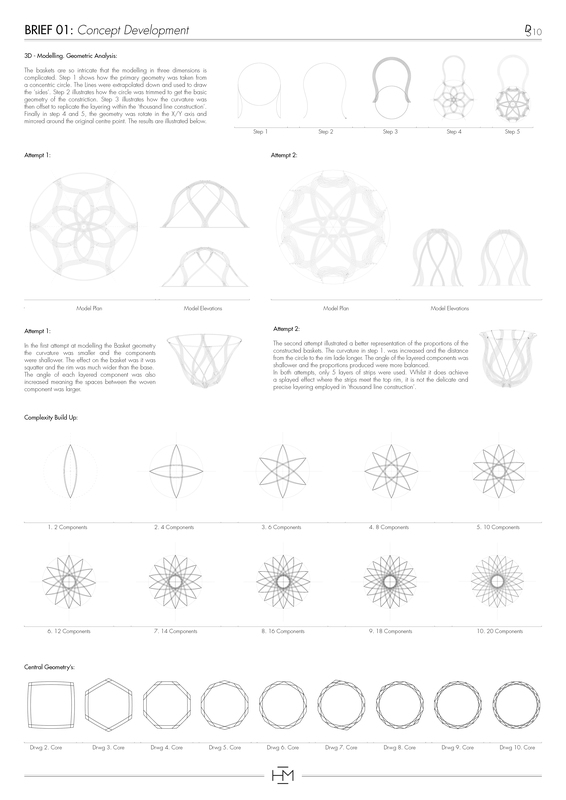 I hope that this will help others to design amazing things! If you have any questions on one of the images, please do not hesitate to ask.